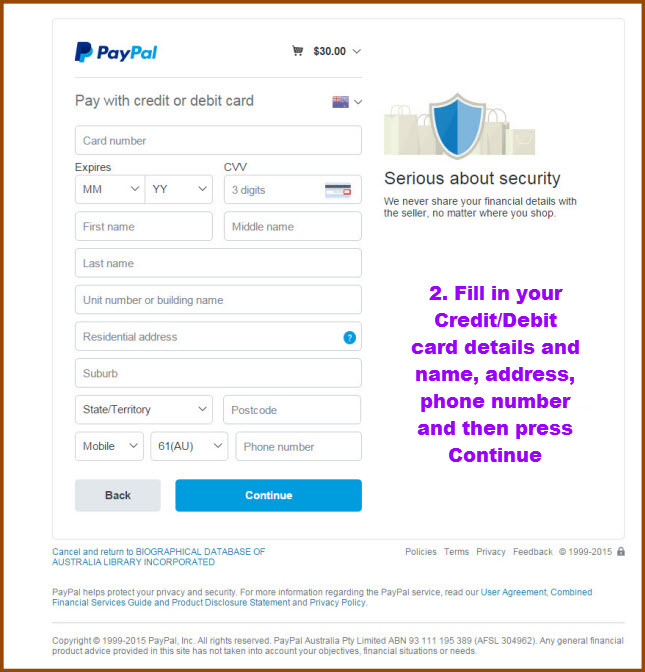 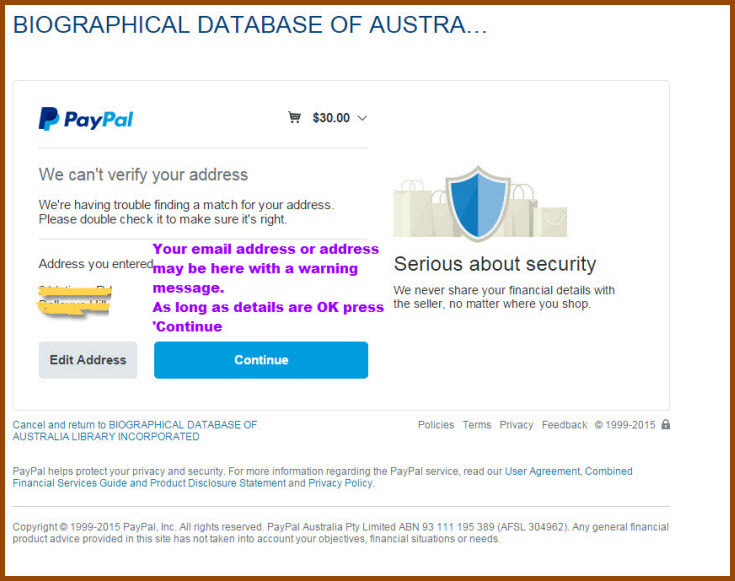 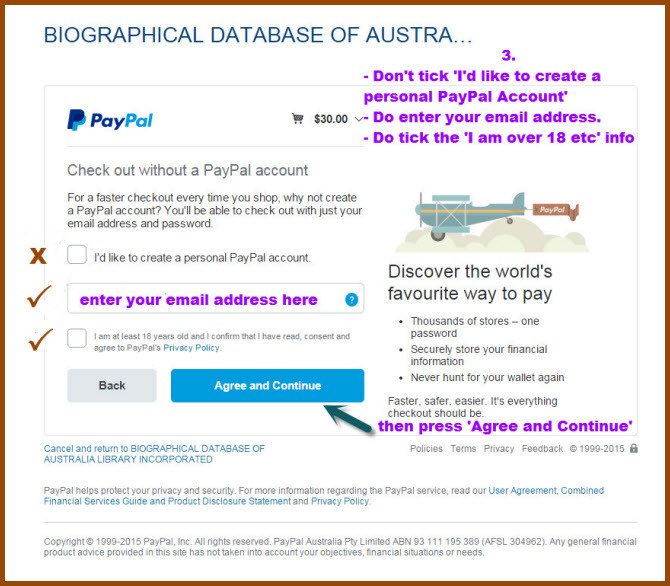 You do not need to have a Paypal account and you do not need to create a Paypal account to pay online by Debit or Credit Card. 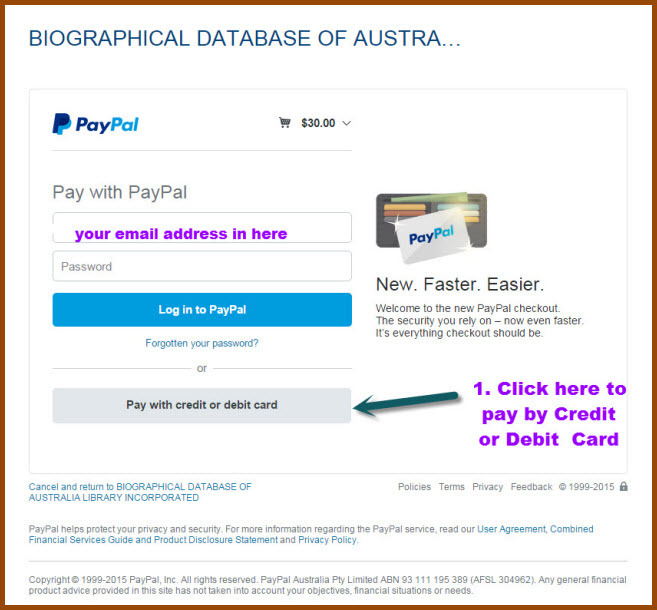 If you wish to pay online by Credit or Debit Card, the following images describe the screens you will see during the payment process and how to manage them. 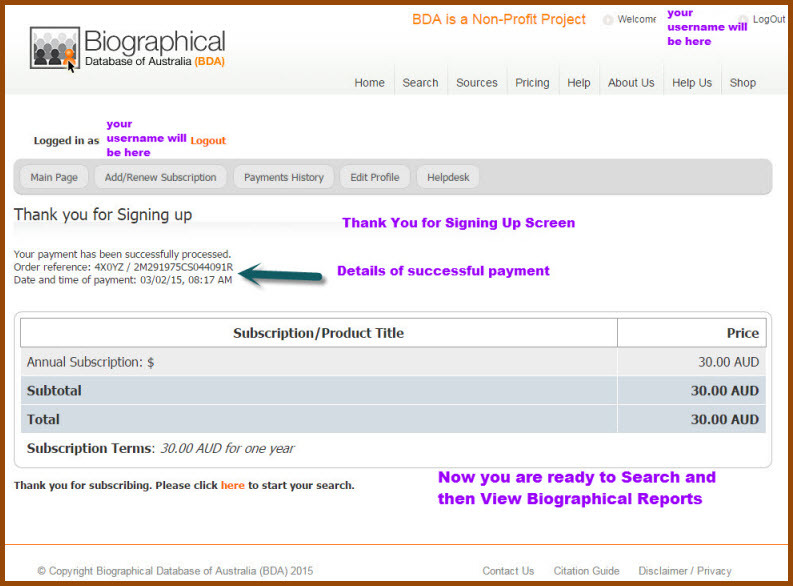 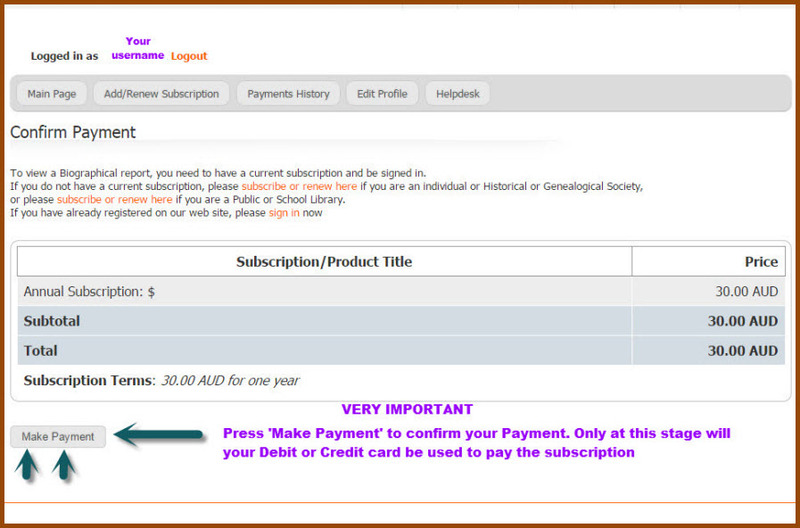 Please email info@bda-online.org.au if any problems.